First, former UFC Light Heavyweight champion Jon “Bones” Jones joins Jim and Matt in-studio at the top of the show to talk about his return to the Octagon at UFC 232 on December 29 against Alexander Gustafsson, a potential move up to Heavyweight and a third fight with DC, new contenders in the UFC Light Heavyweight division like Anthony Smith and Dominick Reyes, USADA, and much more. 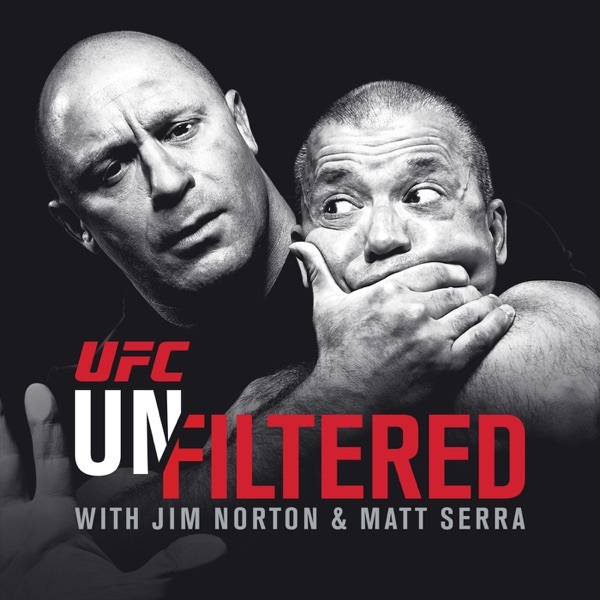 Then, UFC President Dana White calls in and gives his thoughts on Chuck Liddell vs. Tito Ortiz 3, Jon Jones’s Octagon return, Francis Ngannou’s big win in Beijing, TJ Dillashaw vs. Henry Cejudo and the state of the UFC Flyweight division, the Ben Askren-for-Mighty Mouse trade, Anderson Silva vs. Israel Adesanya, Tyron Woodley vs. Colby Covington, Ben Askren vs. Robbie Lawler, Sage Northcutt’s UFC departure, and much more. Plus, the guys break down all the action from UFC Beijing and Matt presents a Mini Series Minute featuring “Titans”.